Unique Rural Property Located Between Long Prairie & Swanville On County 12. This Home Has Approximately 10.5 Acres With River Frontage On The Swan River. The Land Is Beautiful And Has Mature Trees. Home Features 3 Bedrooms & 2 Bathrooms. Duel Heat & Split Unit For A/C. Newer Large Maintenance Free Deck, Newer Windows, A/C & Shingles. Large Detached Garage Plus The Pole Building. Both Garage & Pole Building Have Elec & Concrete Floors. 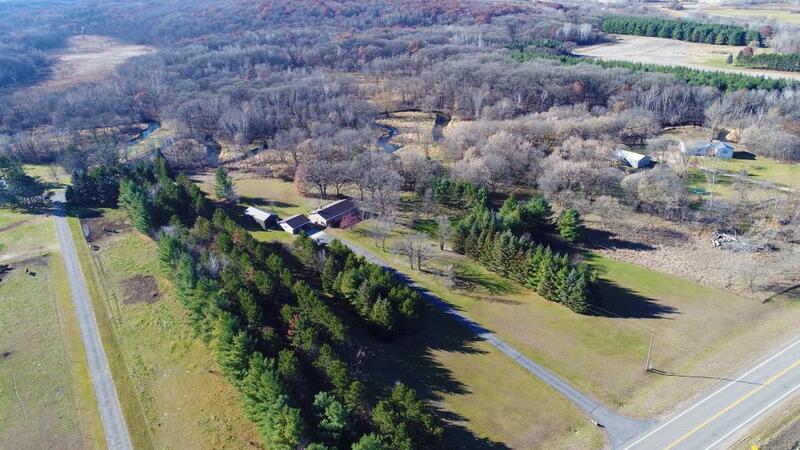 Must See Rural Property With Acreage & Outbuildings!